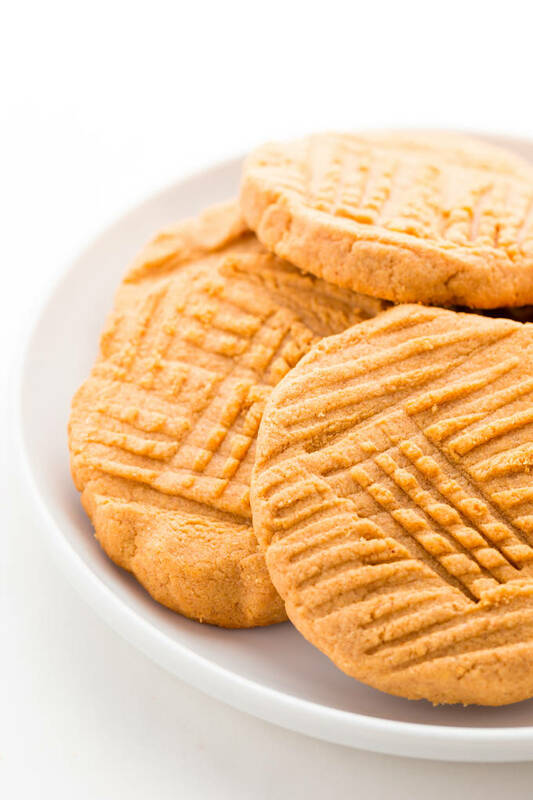 These healthy almond flour & peanut butter protein cookies are my new addiction. 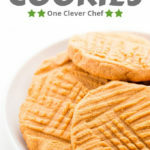 Made with only 4 simple ingredients and one bowl, these quick and easy cookies can be whipped up and baked under 20 minutes. These delicious, clean eating treats contain an impressive 14 grams of protein per cookie and are entirely gluten-free, keto, low-carb, refined sugar-free, flourless, grain-free and can easily be made egg-free by simply replacing the eggs with mashed banana. 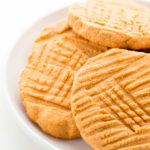 For today’s post, I’ve decided to revisit one of my older recipes: peanut butter protein cookies. I have tweaked the core recipe, reducing the number of ingredients to only 4, making the recipe refine sugar-free and keto at the same time. I mean… How cool is that?! I feel like I’ve improved my photography by a lot since the beginning of this blogging journey, so I gave these photos a much-needed update as well. Now about those cookies. What do they taste like? 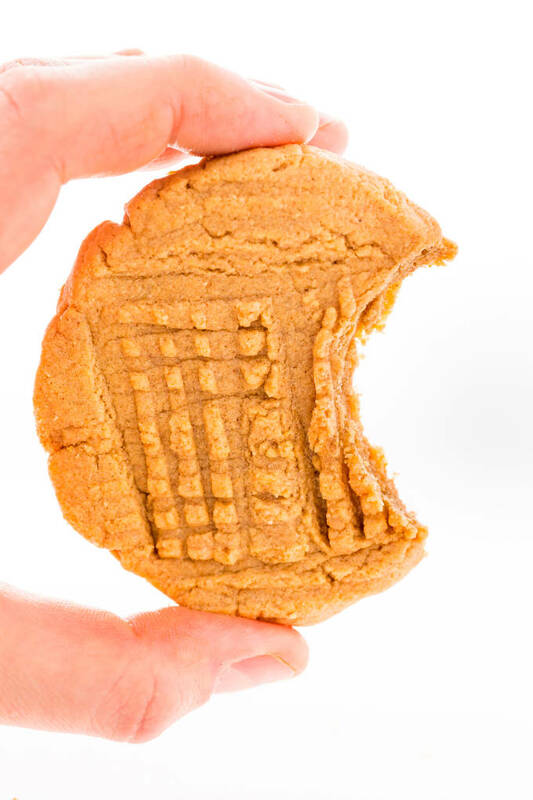 These taste just like those peanut butter cookies my mother used to bake when I was a kid. You know that cookie recipe behind the peanut butter jar? Yup. Those ones. Almond Flour. Filled with nutrients and protein, almond flour has a very discreet taste. Perfect for these cookies. Vanilla Whey Protein Powder. 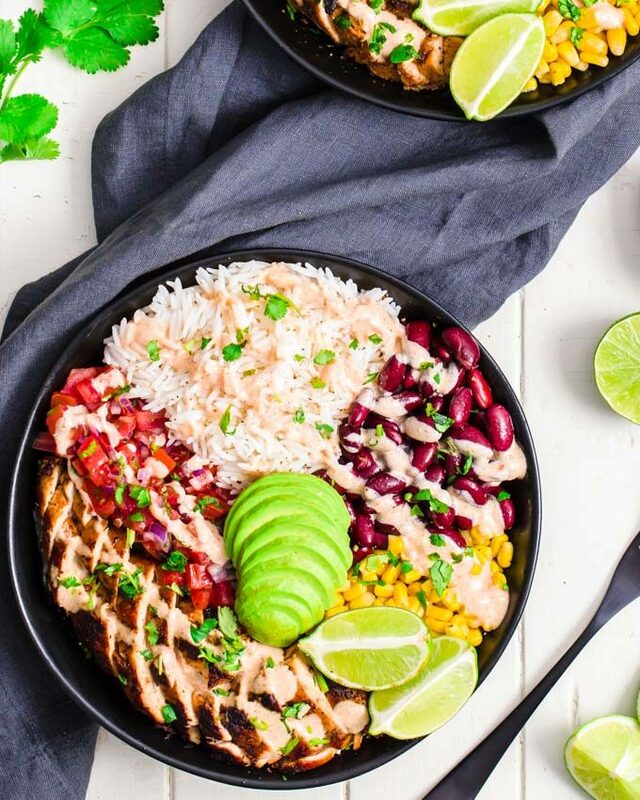 Make sure the one you pick contains very little carbs, if you want this recipe to remain ketogenic. If keto isn’t a criteria for you, use what you have, as long as it is whey. 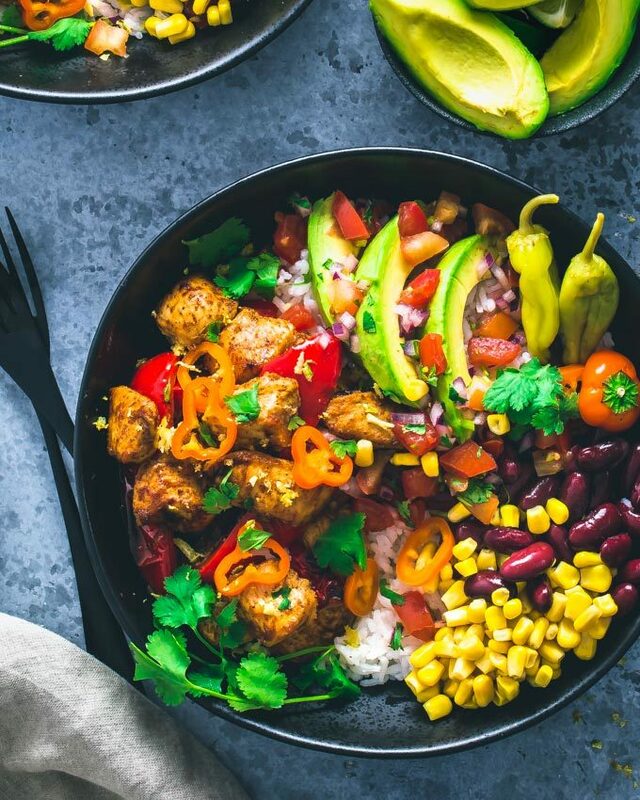 Important: Do not use plant-based protein powder for this recipe, it will not work. Eggs. May be replaced with 1/2 cup mashed banana for an egg-free version. Peanut Butter. I used smooth, natural peanut butter. Any brand will do. 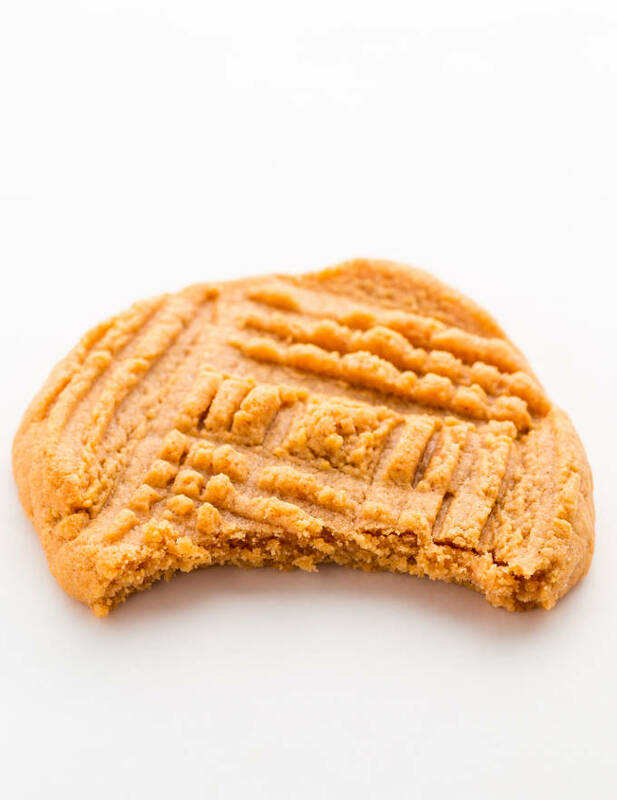 Using crunchy peanut butter will also work, your cookies will simply have a different texture. 1. Start by preheating the oven to 350F. I baked these using the convection setting. 2. Line a baking sheet with parchment paper. Or simply grease it. 3. Combine the ingredients in a large mixing bowl. Stir until smooth. 4. Scoop the cookie dough. Then place the cookie dough balls on your baking sheet, leaving enough space in between each of them. 5. Press the dough balls flat using a fork. These cookies will not get bigger while cooking. 6. Bake. Transfer the baking sheet to the oven and bake for about 12 to 15 minutes. Remove as soon as the edges start getting darker. 7. Cool down. Wait 10 minutes, then place the cookies on a wire rack. 1. 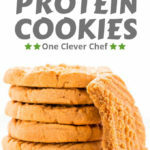 How to make high protein cookies? 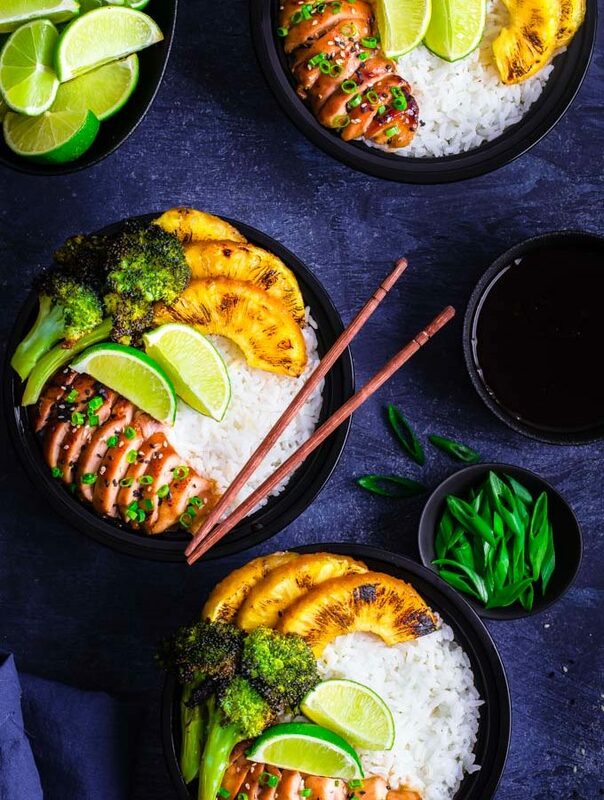 By adding protein powder to the recipe of course, but also, you should make sure that most of the ingredients in the recipe are protein-rich. For example, in this recipe every ingredient (peanut butter, protein powder, almond flour and eggs) contain high amounts of protein. 2. I don’t like peanut butter, what can I use instead? Any nut butter will do! Just make sure you don’t use anything that has a very strong taste like sunflower seed butter or tahini. Almond butter would make a fantastic paleo or primal friendly option. 3. 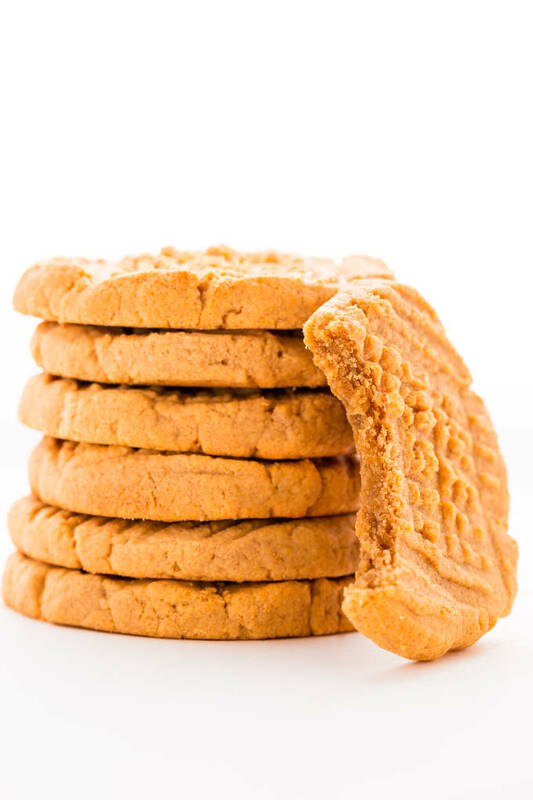 What is the best way to store these peanut butter protein cookies? Start by wrapping them in a large dry cloth or towel, then place them in an airtight container at room temperature for up to 4 days. 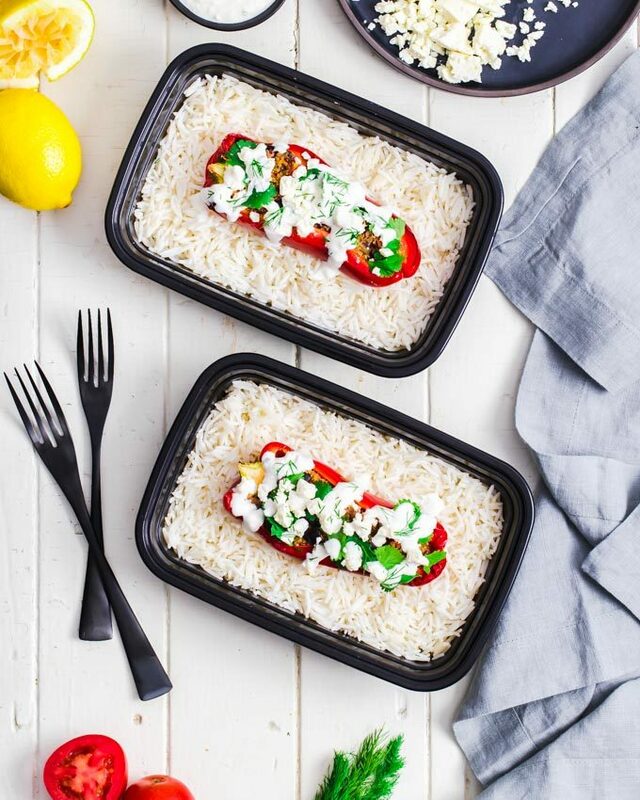 Alternatively, you could wrap them in parchment paper individually or in stacks of 2-3 and freeze them in a large container or freezer bag for up to 3 months. 4. Got more questions? Ask away in the comments section below! 1. Use crunchy peanut butter instead of smooth. I really have to try! 2. Add 1/4 cup chopped peanuts (without the shells), or chopped macadamia nuts. If you love the crunch! 3. Drizzle with dark chocolate. For a “Reese’s-like” variation! 4. Got more ideas? I’d love to hear about them in the comments section below! These healthy protein cookies are made with the healthiest ingredients. They are gluten-free, keto and flourless. Plus, you can never go wrong with peanut butter, right? Combine all of the ingredients in a large mixing bowl and stir gently until smooth. Scoop about 1/4 cup (or 2 heaped tablespoons) of cookie dough and roll it into a ball using your hands. Place the balls on your baking sheet with enough space between each of them. Flatten the cookie dough balls into your baking sheet using a fork. (These cookies will not get larger while cooking, they will remain the same size). Transfer to the oven and Bake for 12 to 15 minutes. Remove from the oven, wait 10 minutes, then place the cookies on a wire rack to cool down. Refer to the Frequently asked questions above for instructions on how to properly store these cookies. Nutrition information is a rough estimate without any additional toppings. Thanks stopping by and happy baking!